Vizocom offers expanded cybersecurity services and capabilities to drive healthcare and help the industry meet the unique and complex security challenges it faces. We understand that healthcare is rapidly transitioning from reactive care to proactive health management, and new payment models and regulatory requirements are changing how physicians, hospitals, and health plans interact with patients and with each other. 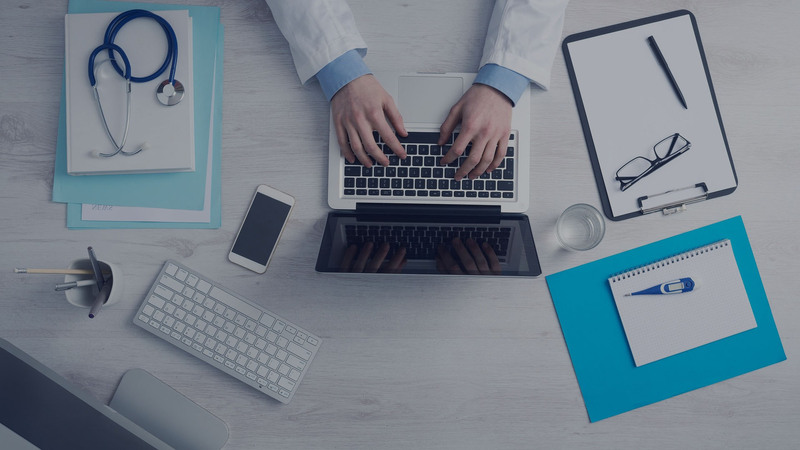 We have the cybersecurity tools to protect, simplify, streamline, and transform the way healthcare organizations work, and we provide advisory services that help create strategies for the industry – from small projects to enterprise-level transformations. We can provide the digital solutions needed to push innovative plans forward and create the healthcare of the future. Vizocom has the expertise and technology to help healthcare organization succeed in an environment where payment models, clinical technology, and regulations are rapidly changing. Our healthcare-focused cybersecurity advisory, training, and prevention solutions will help drive the industry to the future.